I've been looking at memory aids recently. I find I'm at the point where I grasp all the concepts and can lab the CCNA stuff till I'm blue in the face, but still need to memorize all the exam details. This is things like the range of area numbers and other things I've read a few times, but not completely committed to memory. Incidentally, that available area range is 0 to 4.2 billion. So, I've been playing with the loci method (memory palace), mind maps, and have long been a fan of association techniques. below is an example of an online mind map and how I think Ill use it with my studies. It's called bubble.us. An interesting site that gives 3 free worksheets and then paid membership for more. I like the interface and keyboard mapped interactions. The caveat is that its flash 10 and therefore not Ipad compatible. With flash cards along and a mind map like this I'm hoping to better memorize the details of the exam. Cacoo (link) is another service but slightly more elaborate, allow for the creation of many more types of diagrams and charts. Below is an example of their mind map. 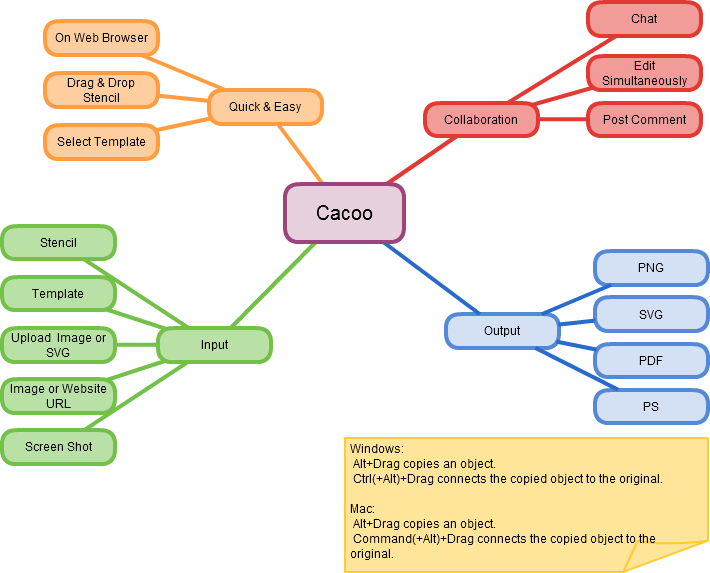 The issue I see with Cacoo is that it takes a lot more effort and time to create a diagram and this doesn't serve taking notes. 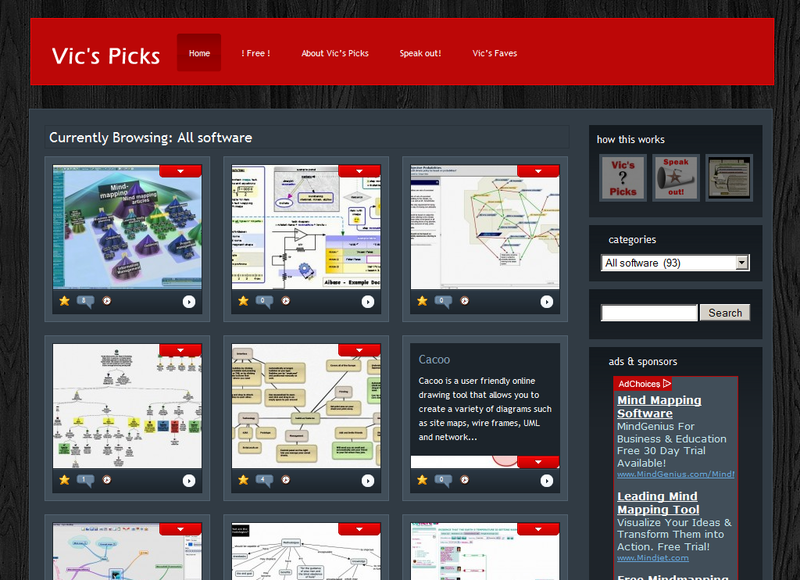 www.mind-mapping.org has some great sites and software recommendations, where these both came from. If you think mind mapping the protocols, commands, and anything else might help. Give them a shot to see if there is some software that can help you in your exam sucess.